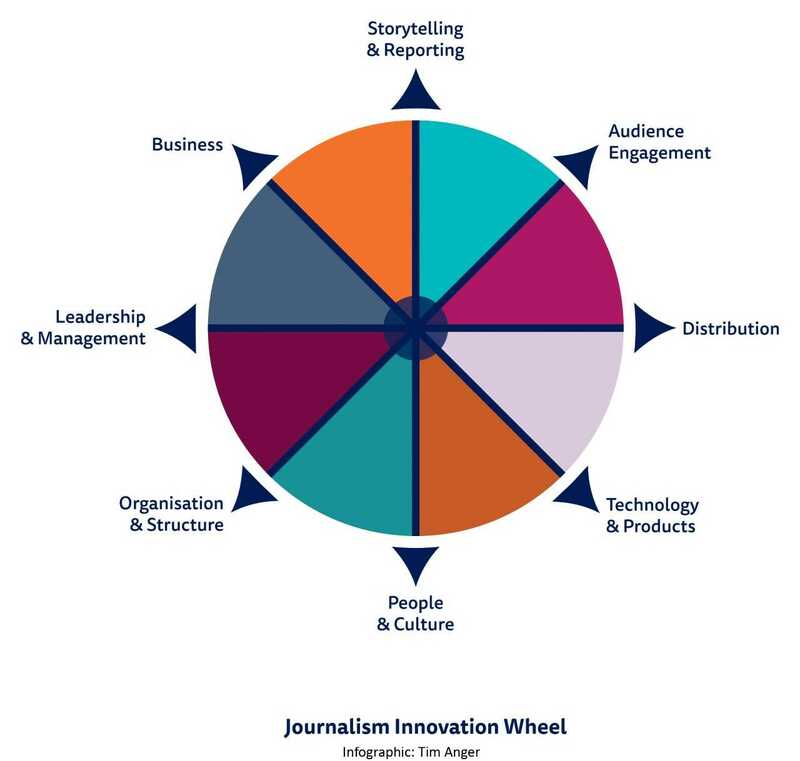 Bui is one of 39 leading journalism innovators from 17 countries initially participating in this year-long project that seeks to put the “end users” — in this case, journalists and news organizations — at the center of the research process. 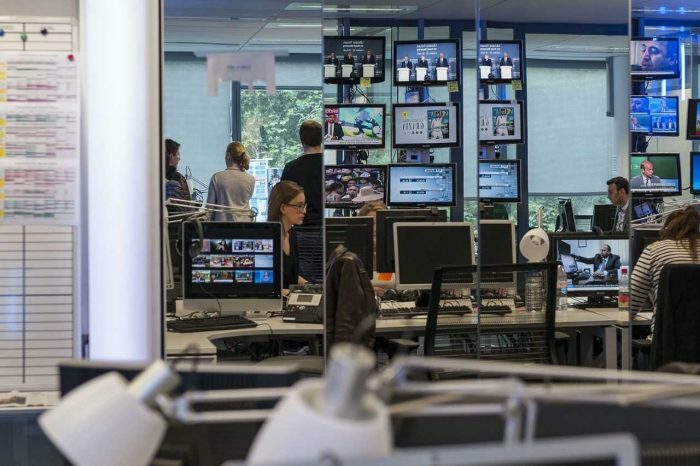 Together, they represent 27 different news publishers — a mix of legacy and digital-born media. Others voices in the curated roundtable discussions analyzed for the project’s first report include editors and CEOs like Rappler’s Maria Ressa, NewsMavens’ Zuzanna Ziomecka, The Quint’s Ritu Kapur, and Kinzen’s Mark Little; managers from legacy media like The Washington Post’s Greg Barber, Reuters News’ Reg Chua, and The New York Times’ Francesca Donner; and industry leaders–turned–academics like Aron Pilhofer and Raju Narisetti. Julie Posetti is a senior research fellow and lead of the Journalism Innovation Project at the Reuters Institute for the Study of Journalism. Posetti, Julie. "Journalism has a focus problem: How to combat Shiny Things Syndrome." Nieman Journalism Lab. Nieman Foundation for Journalism at Harvard, 28 Nov. 2018. Web. 18 Apr. 2019. Posetti, Julie. "Journalism has a focus problem: How to combat Shiny Things Syndrome." Nieman Journalism Lab. Last modified November 28, 2018. Accessed April 18, 2019. https://www.niemanlab.org/2018/11/journalism-has-a-focus-problem-how-to-combat-shiny-things-syndrome/.